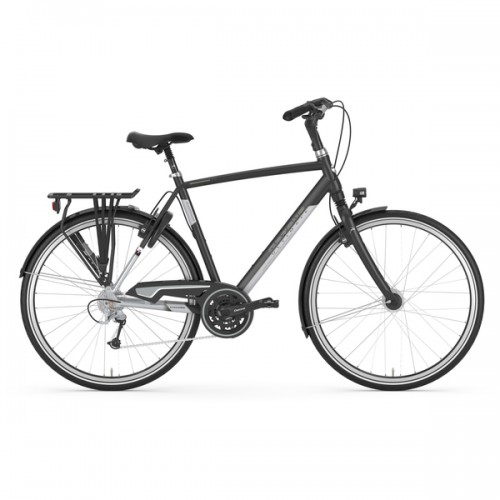 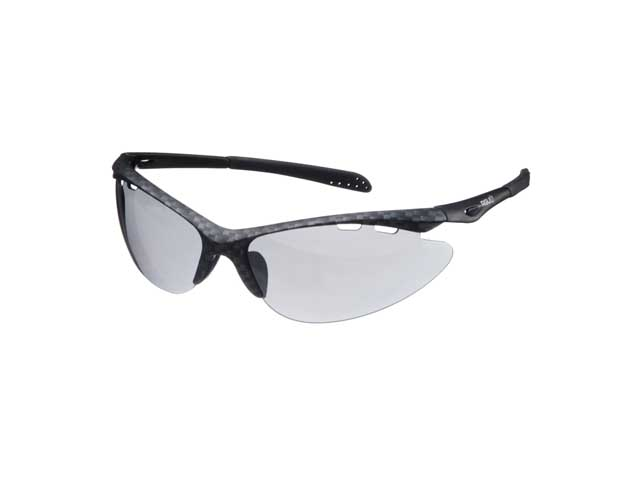 € 24.95 BRIL XLC FIDSCHI ZWART. 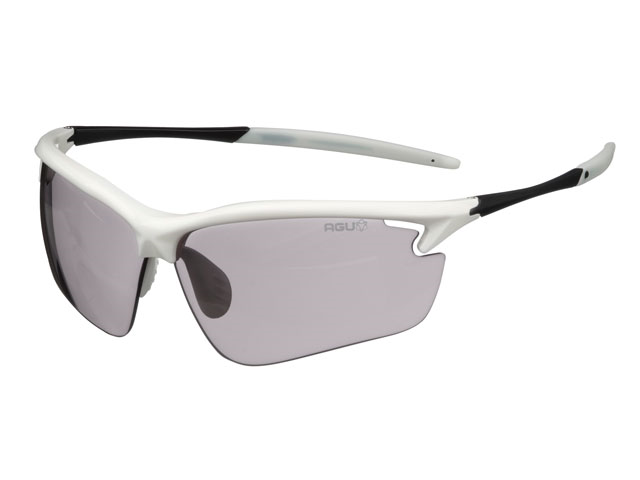 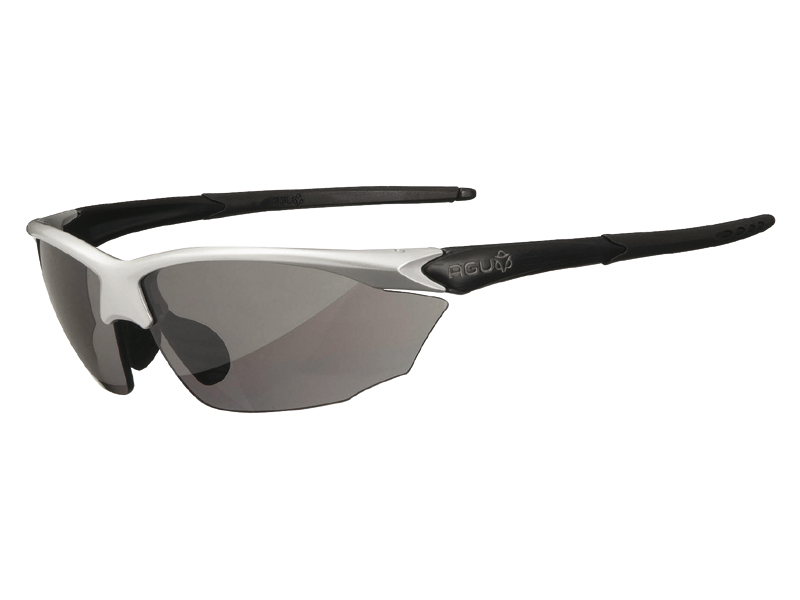 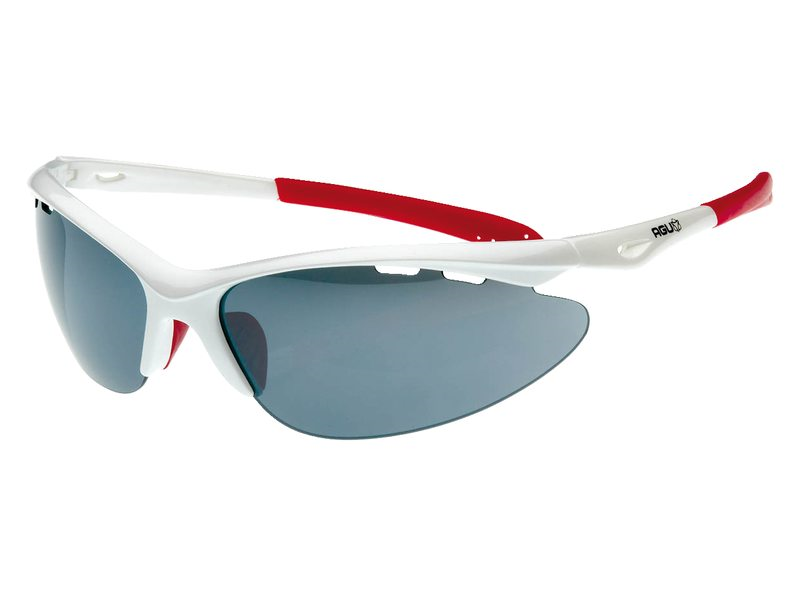 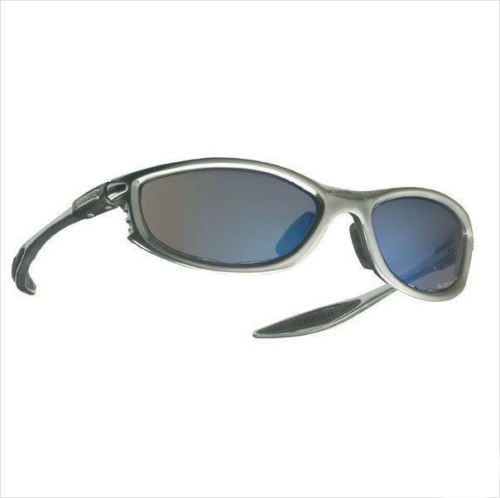 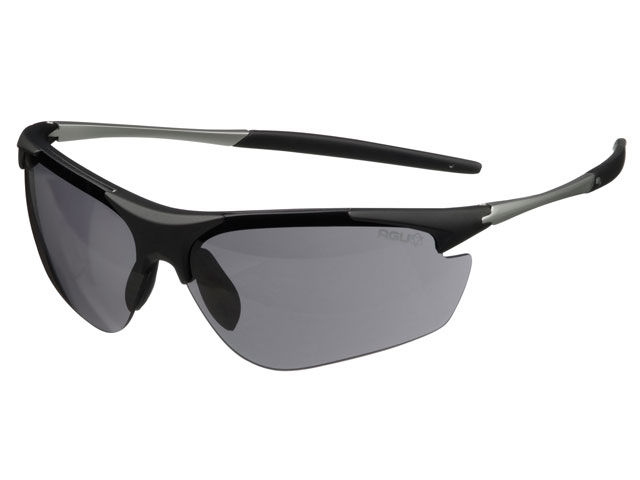 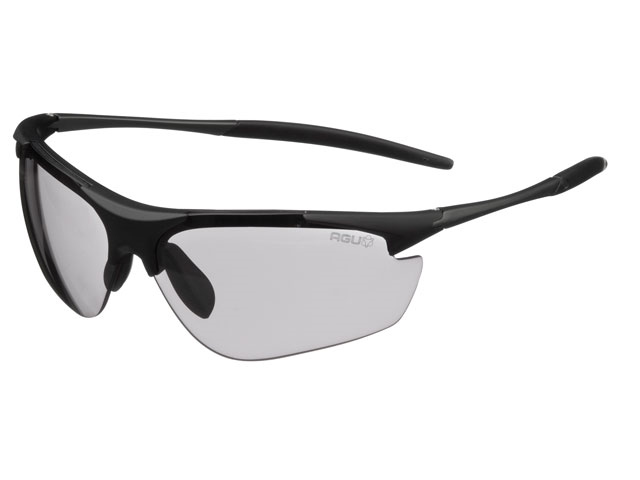 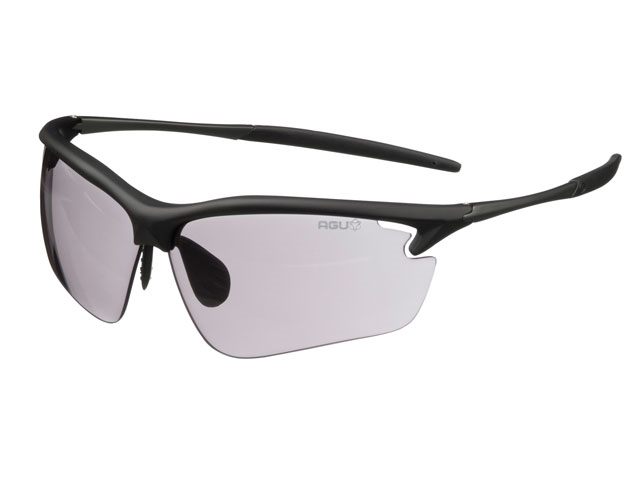 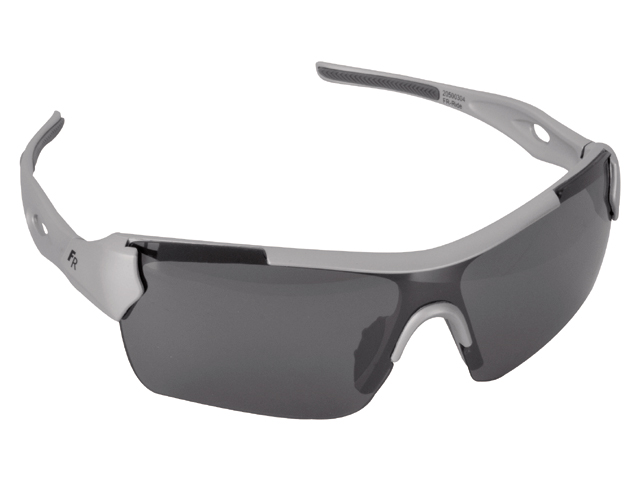 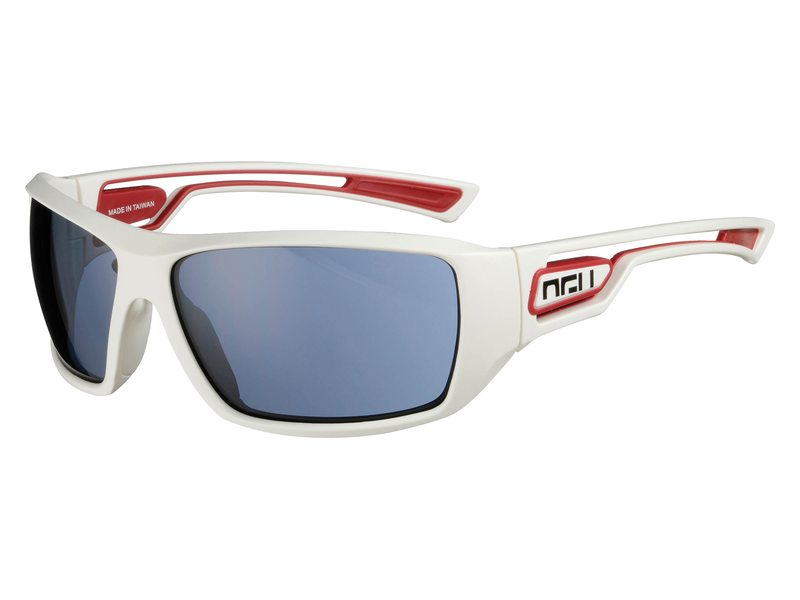 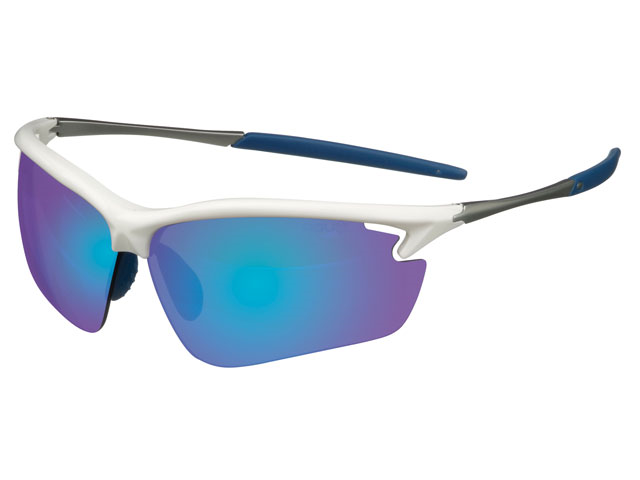 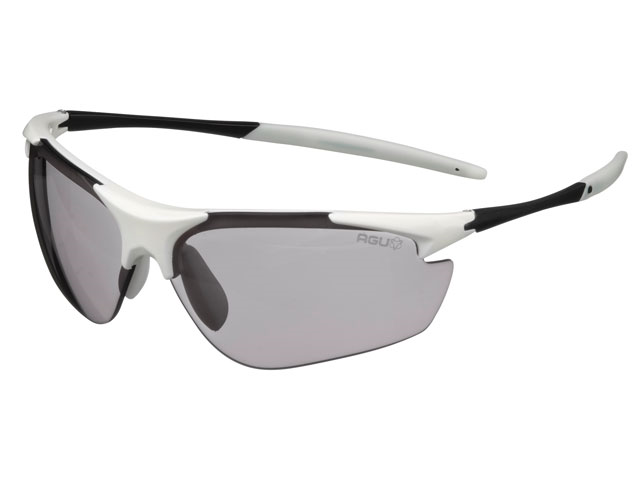 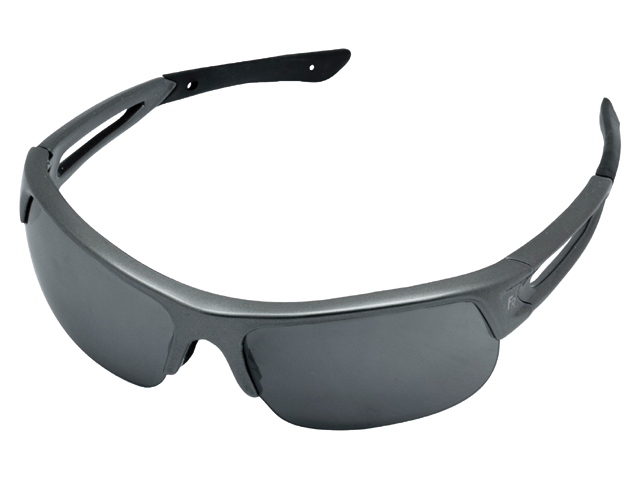 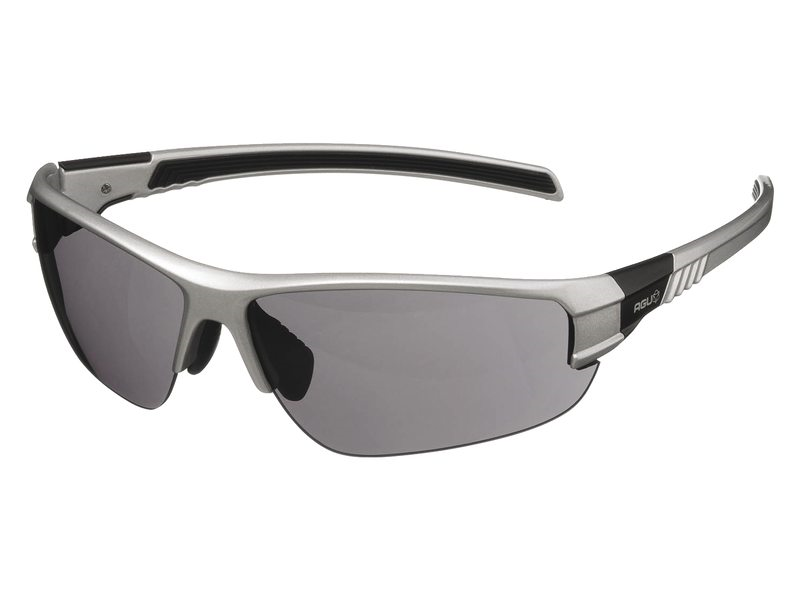 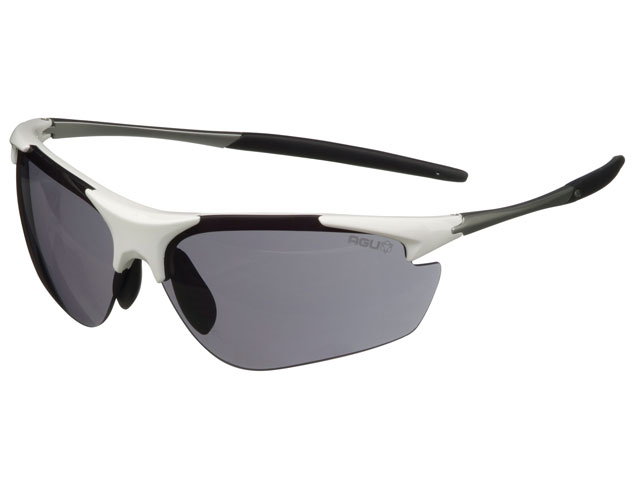 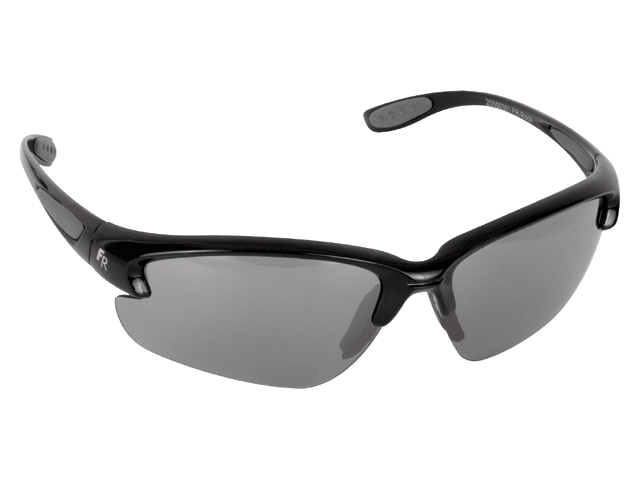 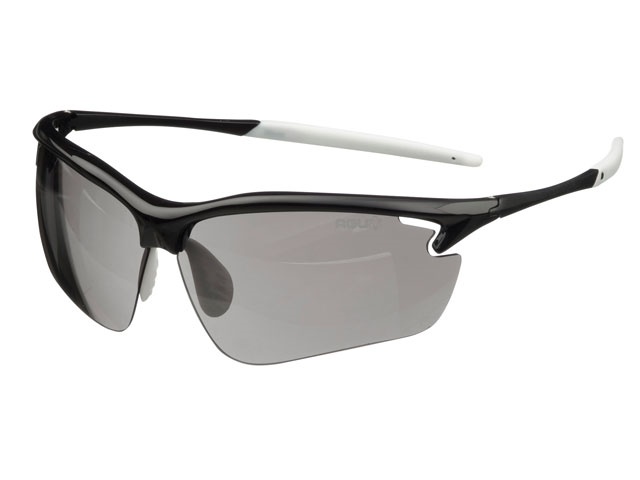 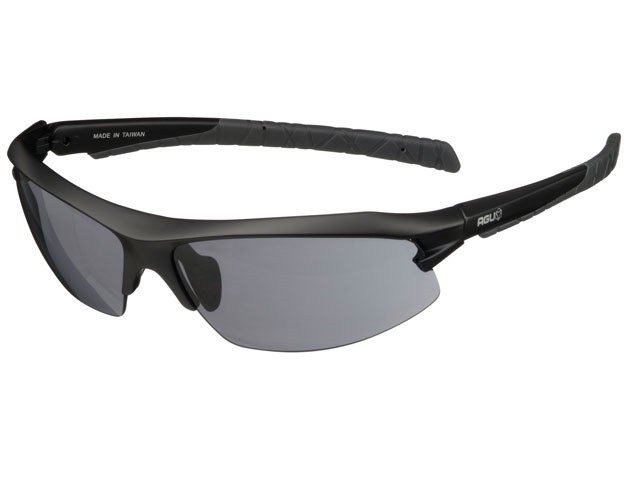 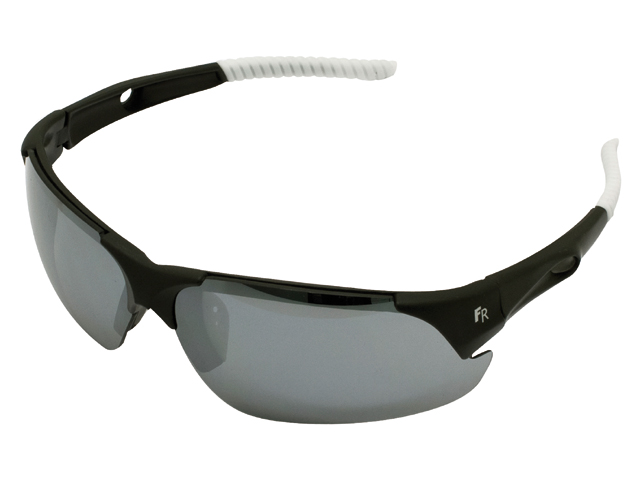 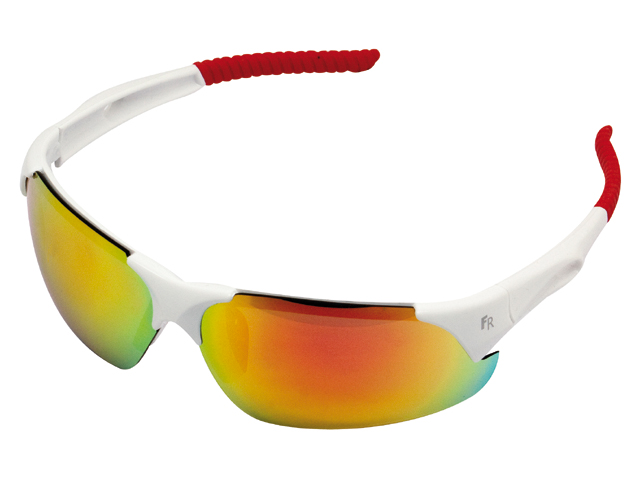 € 39.99 Shimano Eyewear Furio Sunglasses Sportbrille Bril Shiny. 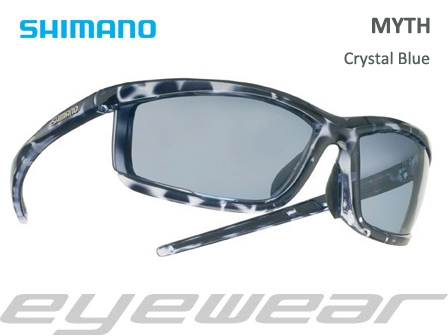 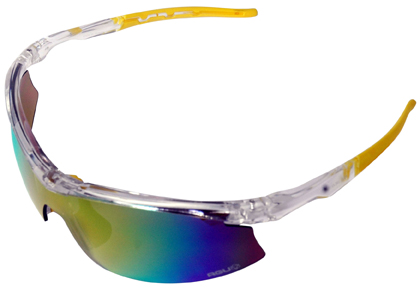 € 29.95 BRIL AIRE CLEAR GROEN INCL TRANSP/ORANJE LENZEN. 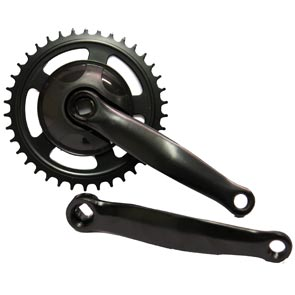 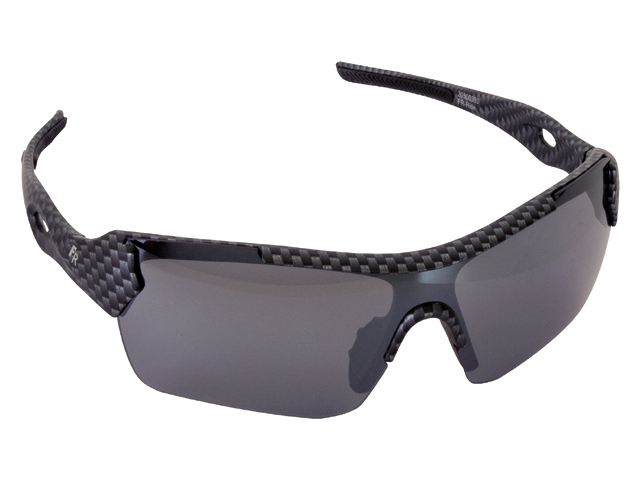 € 19.95 BRIL XLC MALEDIVEN ZWART. 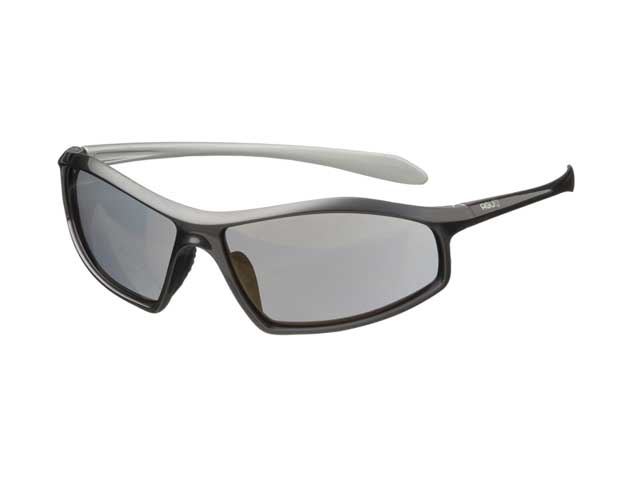 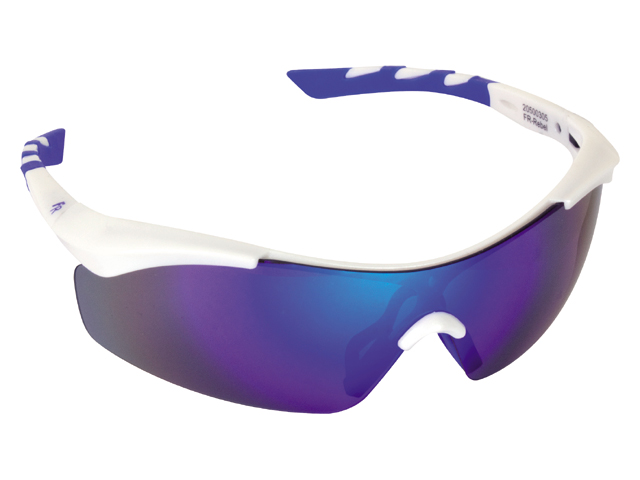 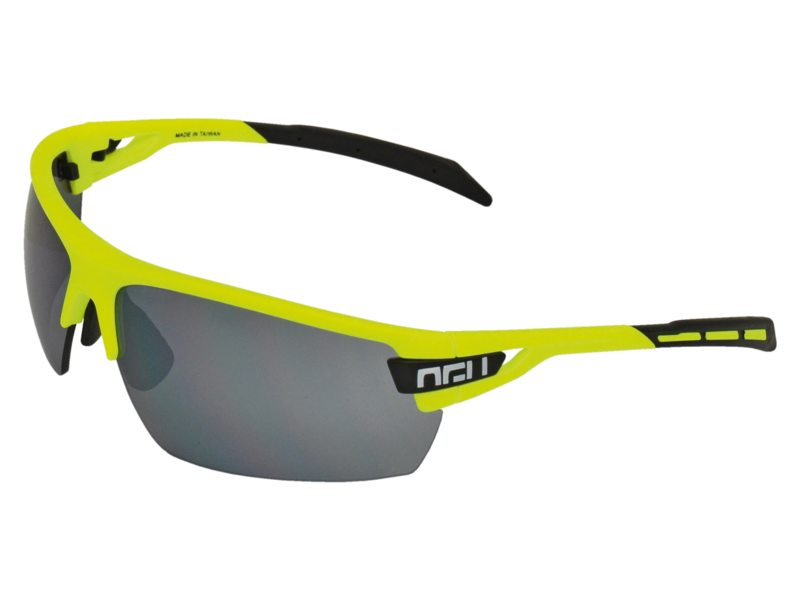 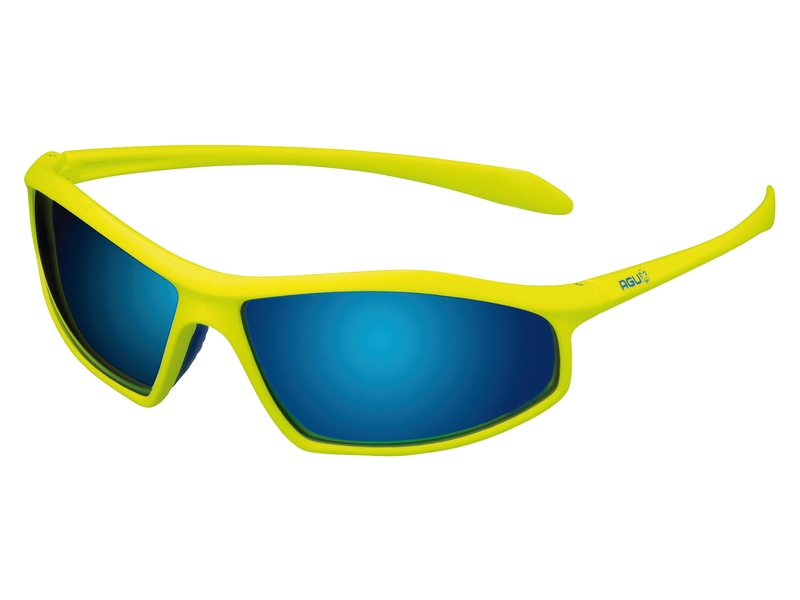 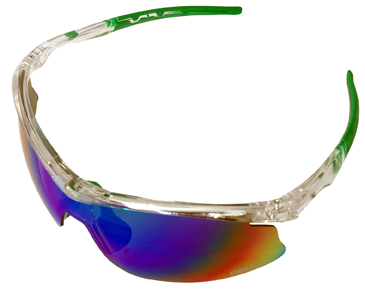 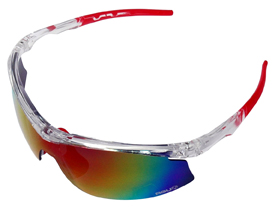 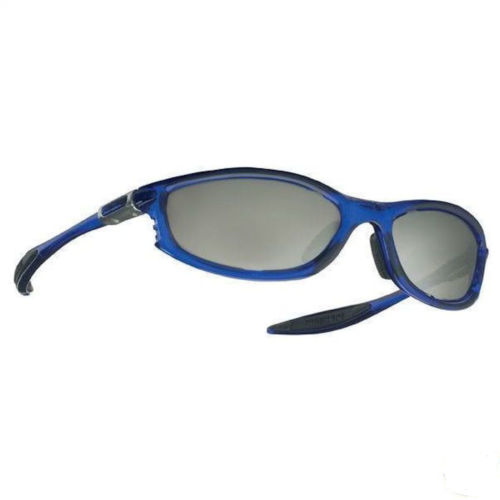 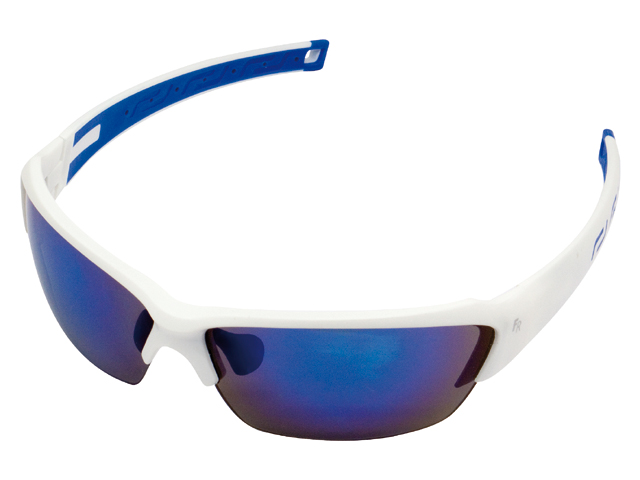 € 17.95 SPORTBRIL ICON FLEX ZWART.